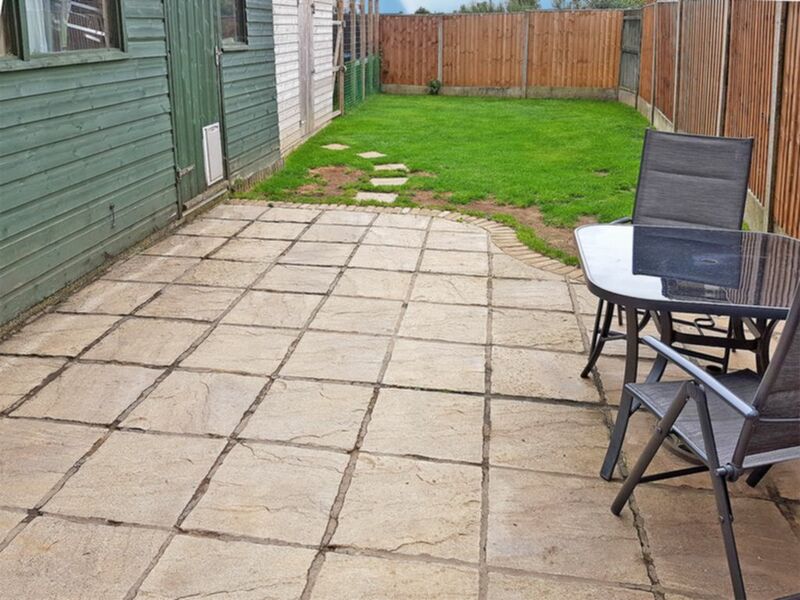 This large semi-detached house benefits from garage and off road parking for several vehicles. 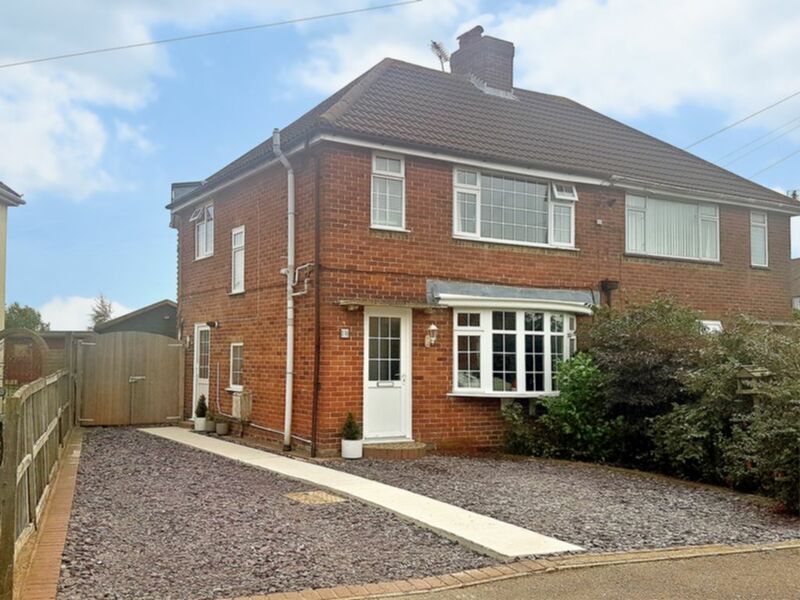 Situated in a quiet cul-de-sac location on the edge of the village of Aylesham. A village with great access to the A2, along with the towns of Canterbury, Dover, Folkestone and Sandwich all of which can be reached by regular bus service. The village offers a choice of primary school and nursery. The house is of brick faced elevations under a pitch tiled roof and with the benefit of UPVC replacement double glazed in Georgian style. 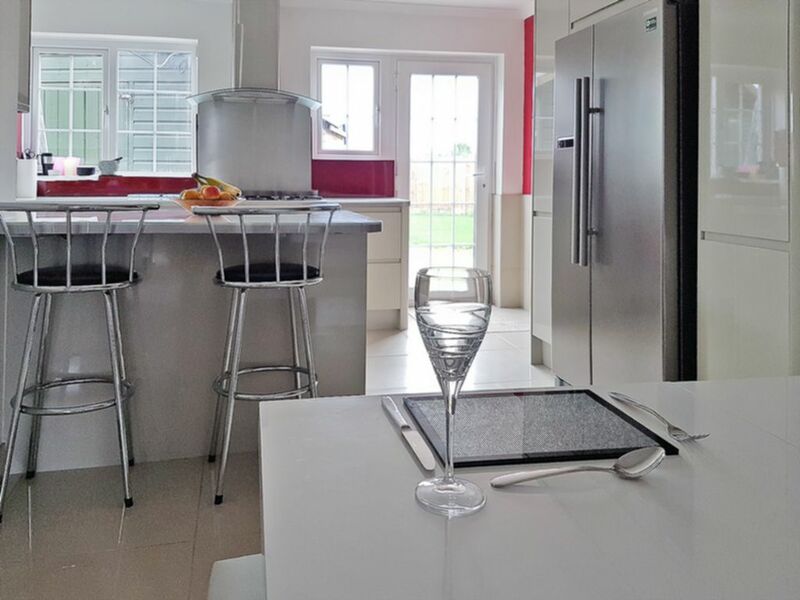 The property has been refurbished to a very high standard and boasts a new modern kitchen with integrated appliances, fully tiled bathroom with corner bath and newly laid drive way. 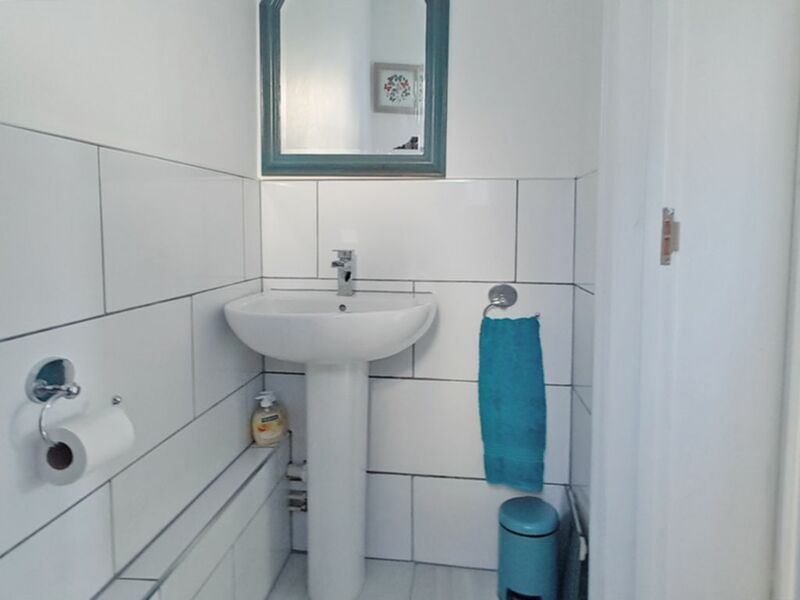 Comprises of new w.c. and basin, half tiled walls and tiled floor. 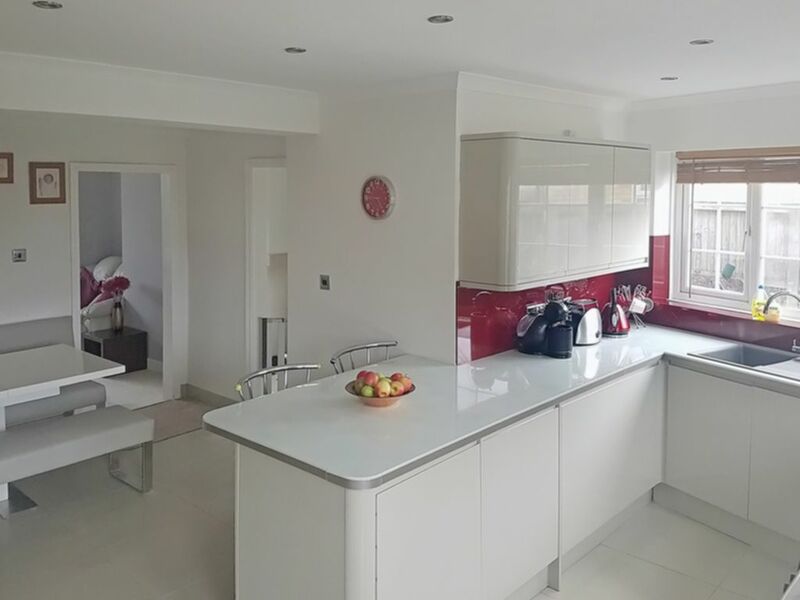 Comprises of new modern high gloss kitchen wall and base cupboards, with integrated washing machine and dish washer, breakfast bar and large open plan dining area, tiled floor throughout with the benefit of underfloor heating and radiators. 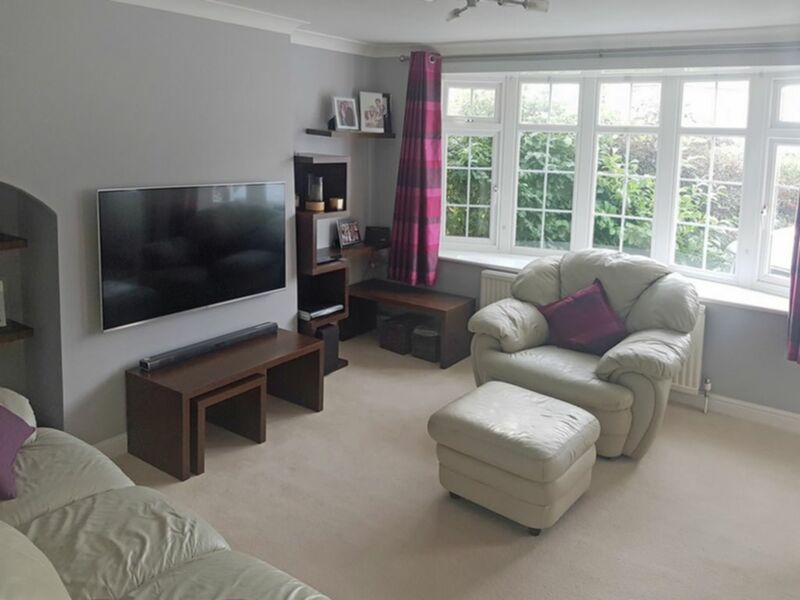 Having a bay window which provides fantastic light to the living room. 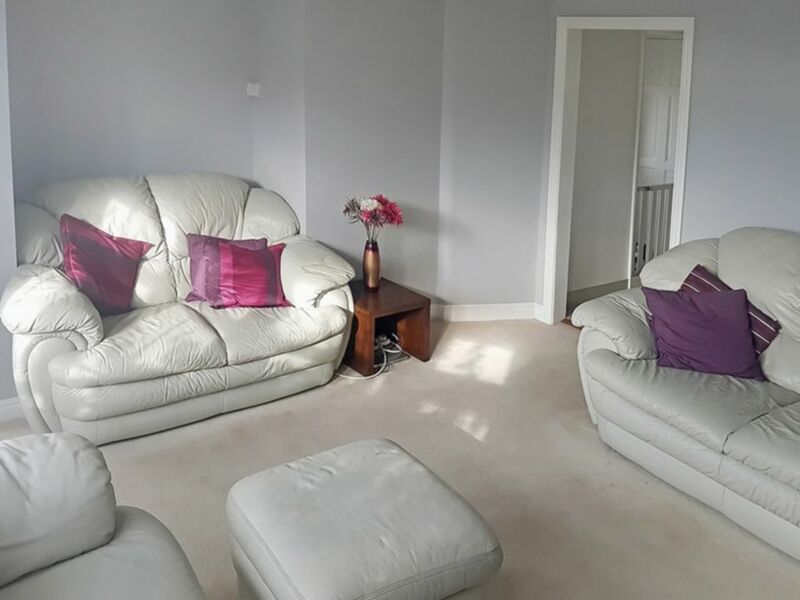 Newly decorated with ample space for family time and a radiator. Door through to the stairs. 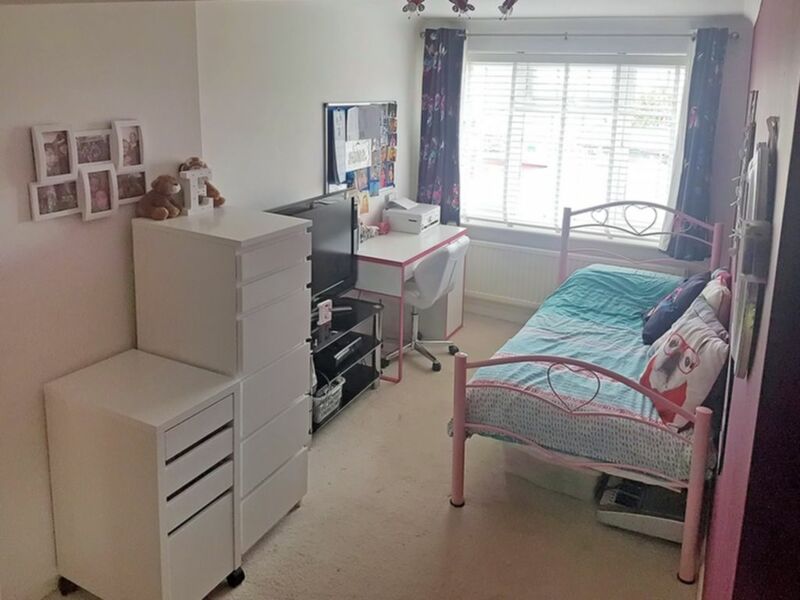 Large double bedroom has 2 large fitted wardrobes with ample hanging and storage space, and a radiator. 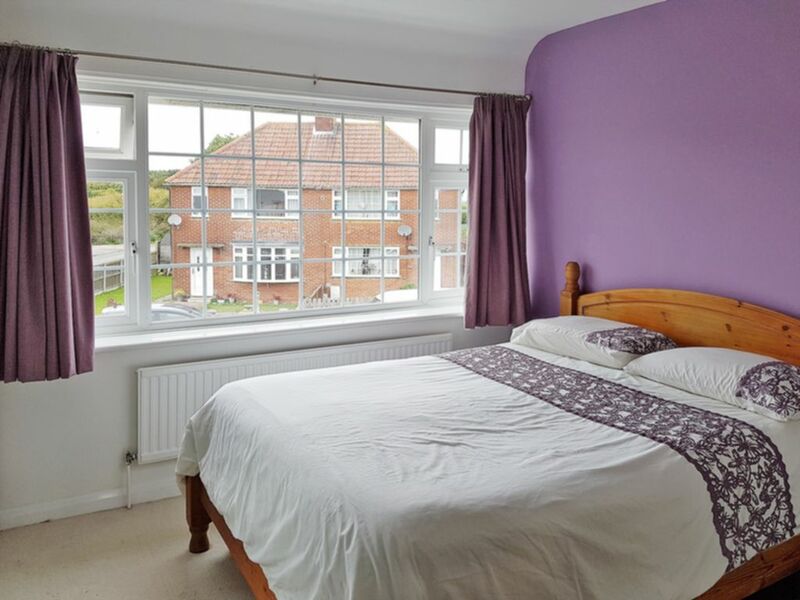 Double bedroom benefiting from being newly decorated with fantastic countryside views. 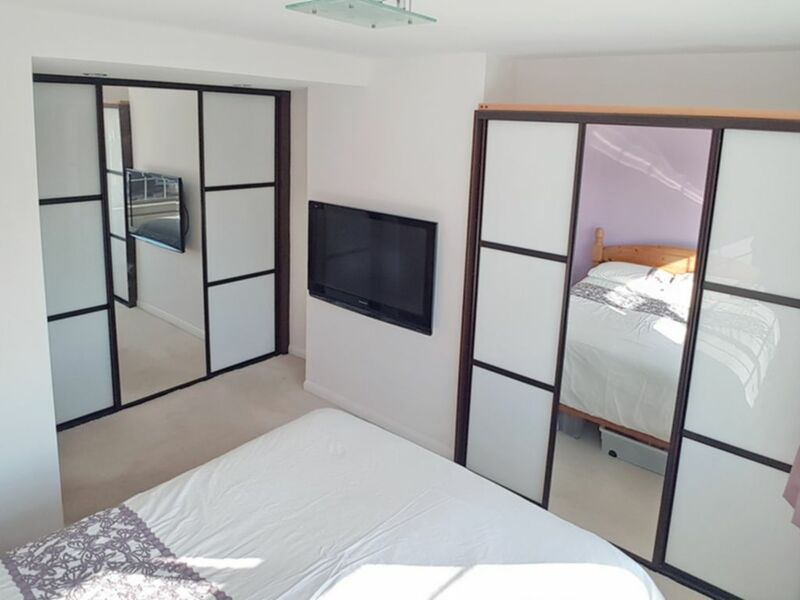 Having fitted wardrobe and radiator. 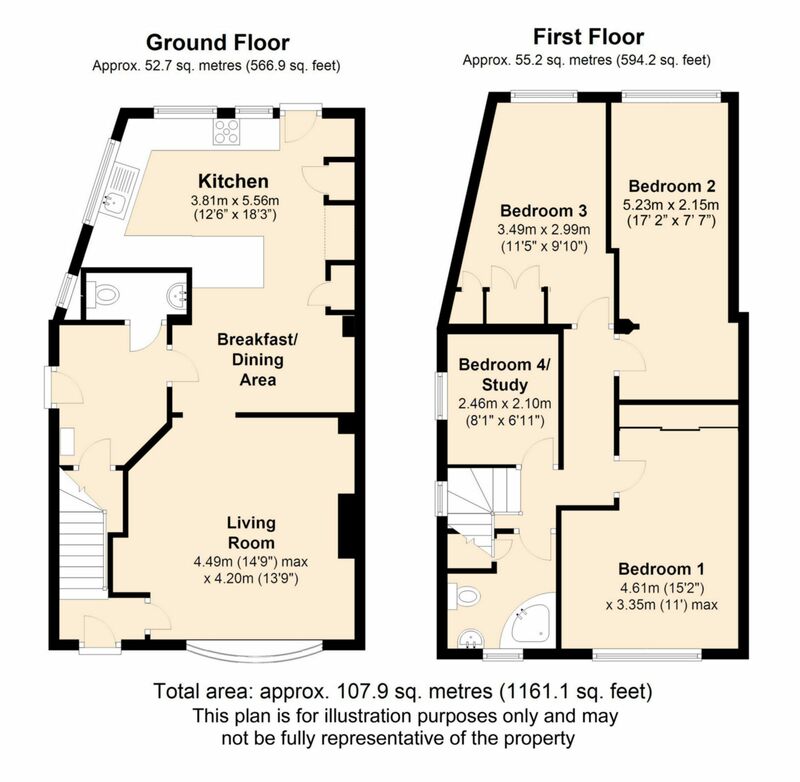 Double bedroom benefiting from fitted storage and hanging area, and radiator. 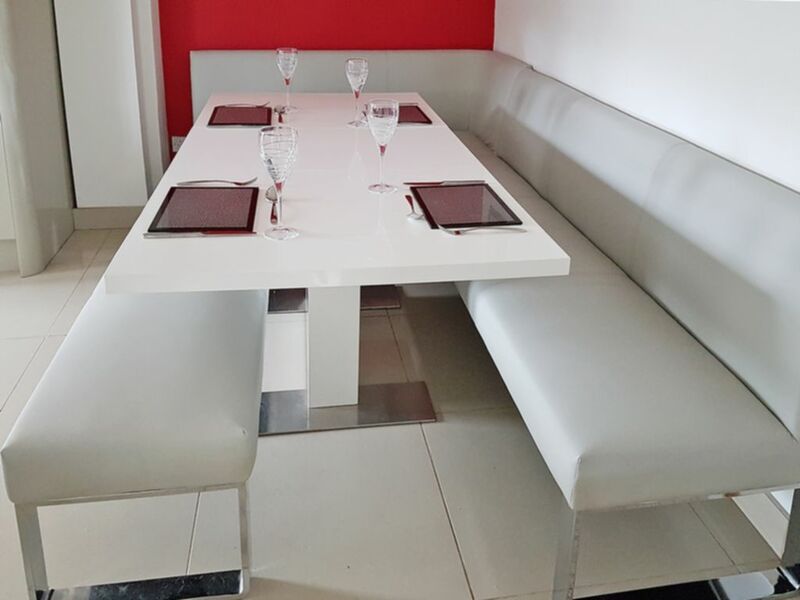 Coupled with countryside views. 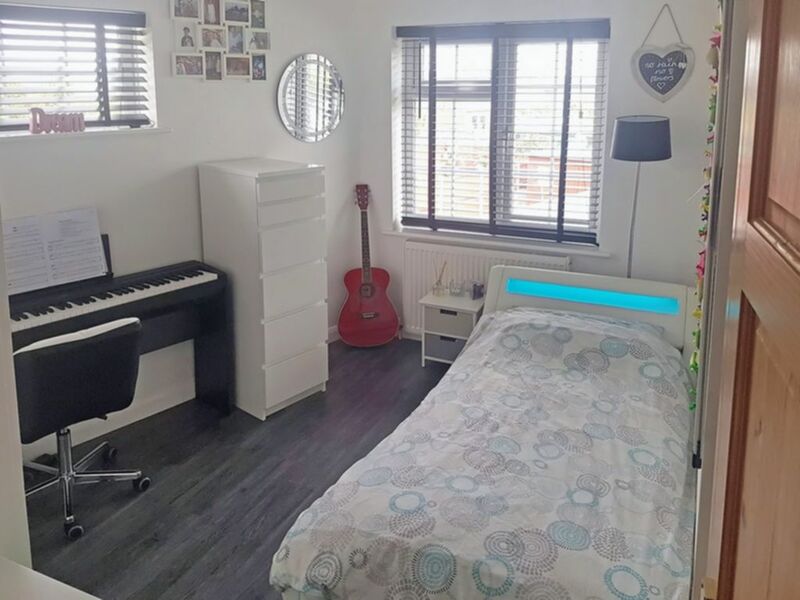 Newly decorated single room, still large enough to fit a single bed and wardrobe with radiator. Currently used as an office. Has a corner bath with a mixer top and a separate thermostatic power shower above. 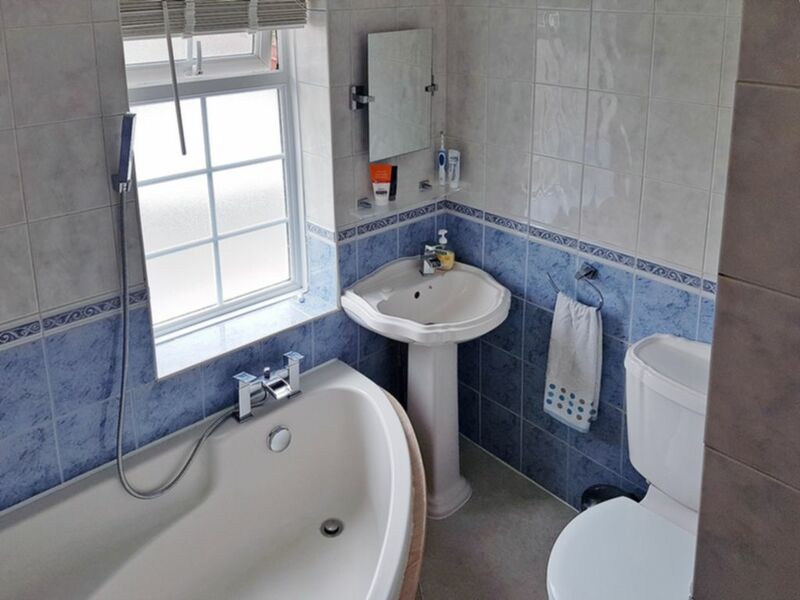 Low level WC and pedestal basin, fully tiled walls, radiator and airing cupboard housing the hot water tank. Accessed from landing with fixed ladder, fully boarded and carpeted. Front garden and gravel driveway provides parking for 3 vehicles. Double gates leading to rear garden and garage. Panelled fencing surrounding a good size lawned garden with patio area. 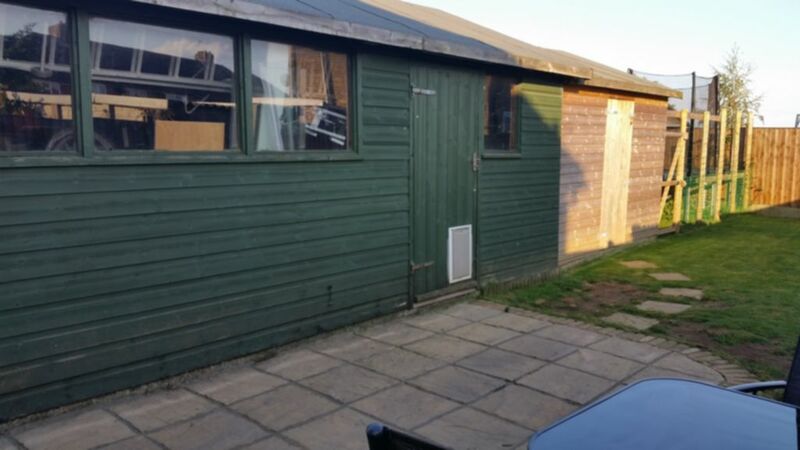 There is a large GARAGE with power and light which is currently used as a workshop with connected SHED with power and light.